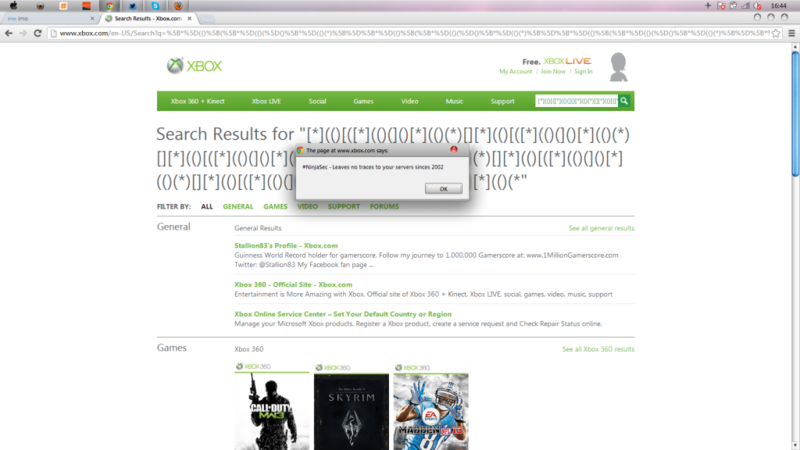 Xbox Live Vulnerabilities discovered by @SuperSl1nk. He released proof via Twitter early yesterday morning. Sl1nk released pictures of two two DOM XSS vulnerabilities, he also released some other information about Microsoft’s servers. You can view Sl1nk’s tweet below.